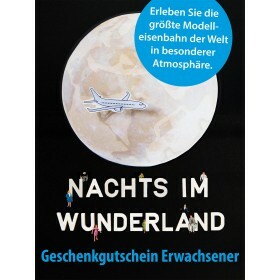 the fourth DVD about the Wunderland. It is simply perfect!!! Now including the Switzerland section! 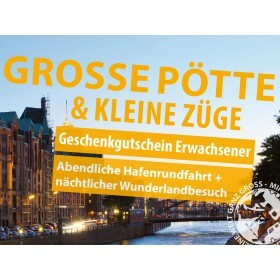 DVD 1: A day in the Wunderland. A 60-minute feature lets you dive right into a fascinating small world. This double DVD also shows what is hiding at the layout's edges. There, the builders set up scenes which are not to be seen otherwise. Start on the exploration trail into a land full of wonders and discover the world's largest model railroad layout like you never did before. This double-DVD takes you on an exciting and entertaining journey on the footprints of the many small scenes scattered all over the layout. More than 200.000 figures copy reality to the Hamburg model railroad layout.A crazy world, packed with action. you watch a polar bear skating around an ice hole, see aliens conquer America, or watch penguins riding a train. Take home the best scenes or discover what you didn't see during your visit. A team of TV-professionals scouted for the most beautiful and funniest scenarios and wrapped them up in a movie. - 'juicy' is the right word for the action in a clip that concentrates on the 'human aspects' between our model figures. And didn't you notice some curious things on the layout? - Watch as the Hamburg model building pros perpare the huge AOL-Arena for the soccer World Championship. 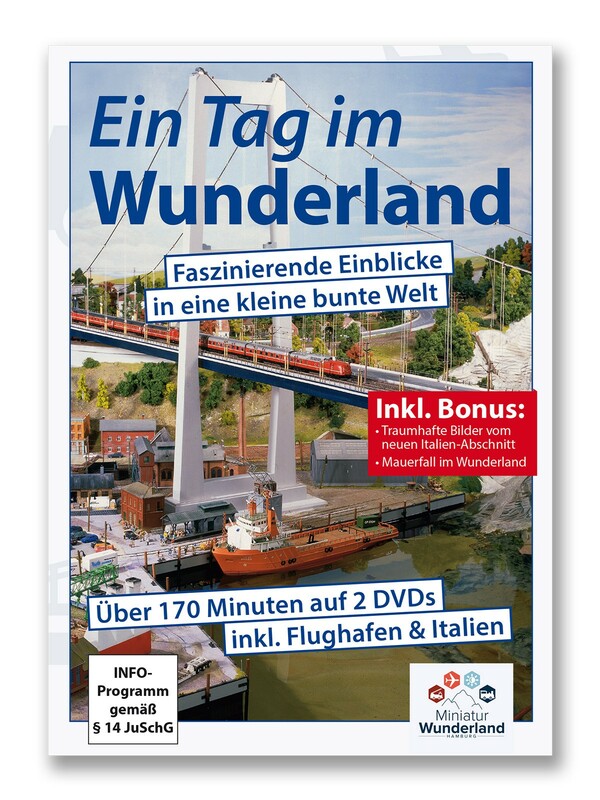 Then, Freddy, Gaston, Stefan, Bobby, and Gitta explain their jobs in the Miniatur Wunderland in exclusive interviews. - In addition we show you the personal favorites of our associates in the layout. To top it off, you can have a cab ride through the Miniatur Wunderland all for yourself. All in all: more than 130 minutes fun! !